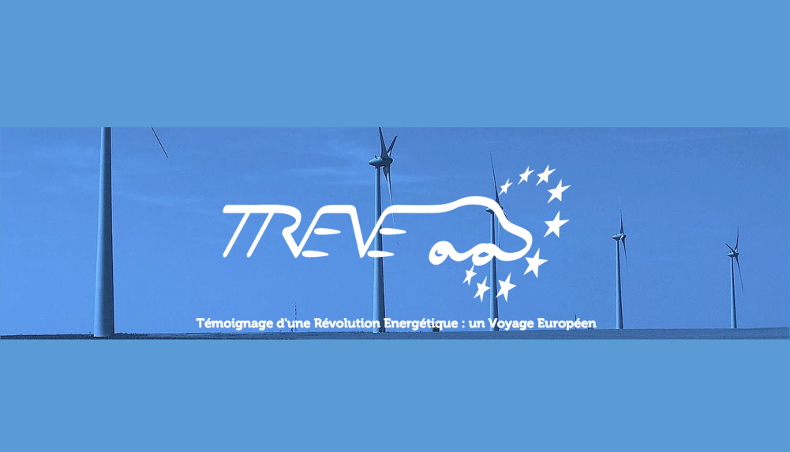 1 - What was the rationale behind the T.R.E.V.E. project? Well, to start with we wanted to travel, and we liked the idea of some sort of epic road trip. But there’d have to be a deeper meaning to it. Like very many people of our generation, we realize the urgent necessity of building a common future, with frontiers fading. And this is coupled with a deep concern about ecology. So we decided the journey topic would be renewable energies: we’d be looking into the sorts of obstacles encountered in the development of green electricity. And this would involve travelling across the continent to meet some of the people involved in energy production. Naturally, we’d be doing this using a zero-pollution vehicle. 2 - What’s the team behind this project? We’ve been working on this more than a year. There were two of us to start with: Lola Salem and Damien Moulin, arts and physics students, respectively, at ENS in Paris. Then the team expanded to include various students and teachers at PSL, who’d be providing scientific backing. And given the scope of the journey we thought it would be a good idea to have a three-member road crew, so Daumas, an ENS economics student, joined us on the project. 3 - What’s the itinerary? We had to allow for a number of factors in charting the route we’d be taking. First of all, there was the question of electric vehicle charging stations, the density of which differs considerably from country to country. Then there was a time limit: our enquiry would have to fit in a five-month timeframe, from May to September 2017. So we’d be covering Western Europe, visiting a hundred or so people and places in 17 countries, from Portugal to Norway, from Ireland to Austria. 4 - How will you be reporting on the journey? We’ll be producing content throughout the journey, on the actual survey and on the road-trip experience in general. We’ll be keeping in touch with our community of followers, posting regular updates on how our work is advancing, on our website and on the social networks (Facebook, Twitter, Instagram, Youtube). To conclude, our results will provide input for a research seminar at ENS, and we’ll be putting on an exhibition to spotlight the salient findings of the T.R.E.V.E. experience. Then we’re also planning to publish a web documentary featuring the materiel collected during the survey. 5 - How does the electric vehicle fit in with your project? 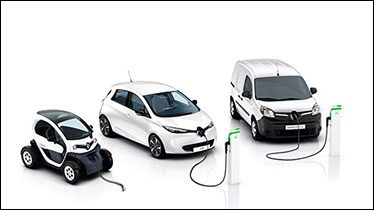 It was a logical choice to go with the cleanest possible transport, so a Renault ZOE would be consistent with our convictions on the environment, as well as giving a good leeway on route planning. 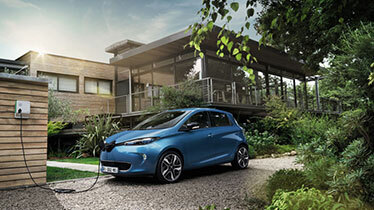 Obviously, the long travel range made Renault ZOE a very attractive proposition. The European network of electric vehicle charging stations is still under development; that’s one of the challenges of this operation, and it’ll be an important item in our reporting coverage.